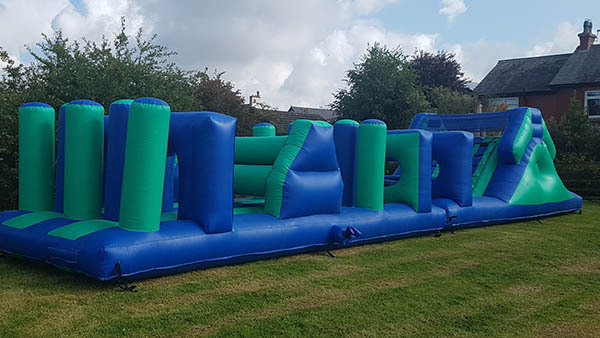 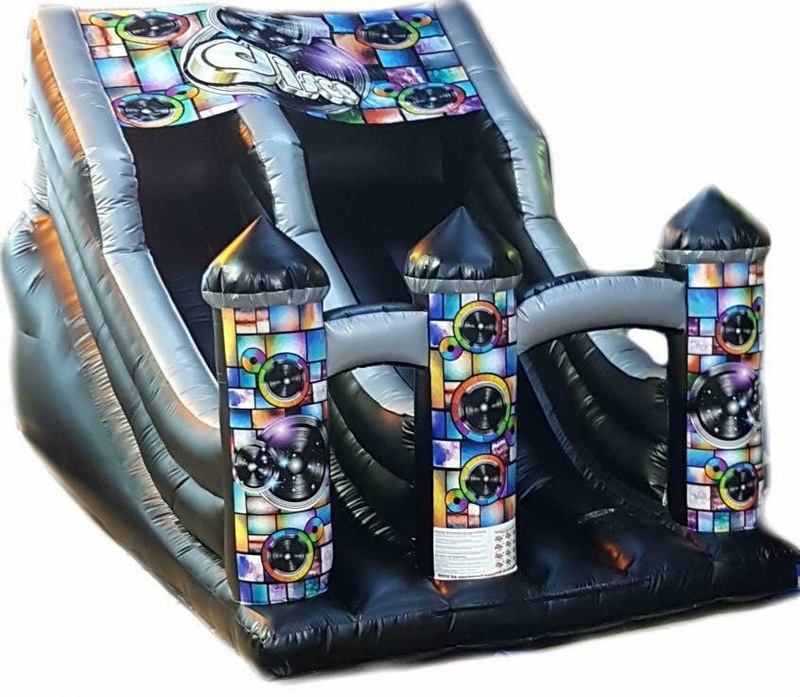 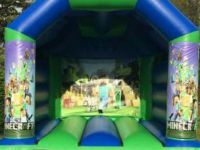 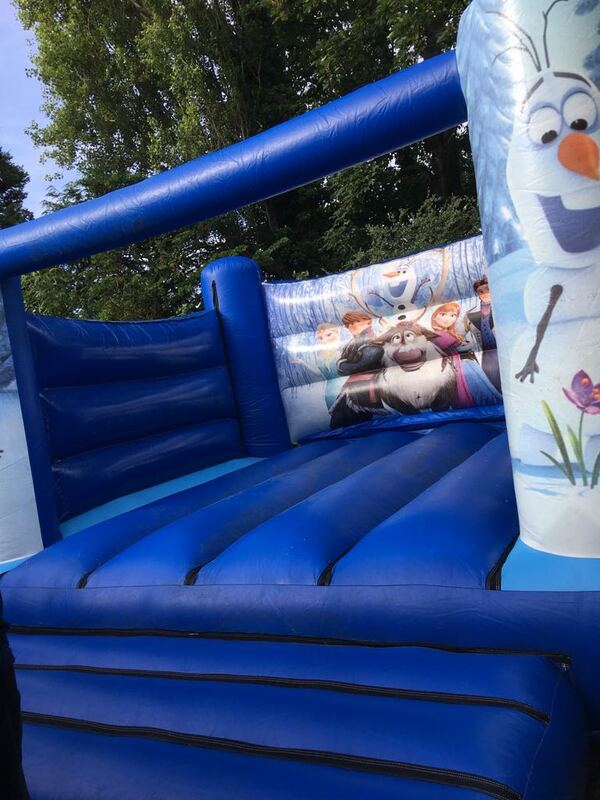 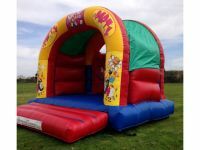 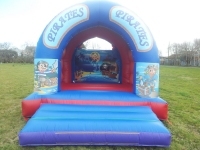 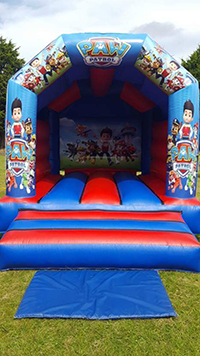 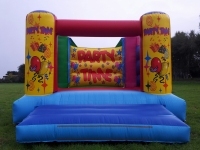 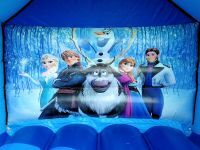 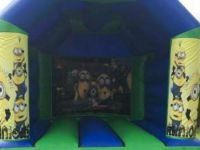 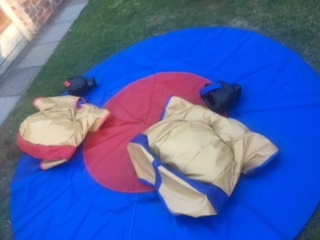 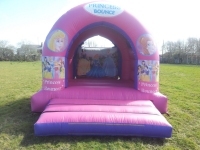 A BOUNCE AROUND Bouncy Castle and Inflatable Slide Hire is based in Southport. 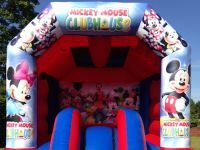 Established in 2003 and run by Kevin Halsall and Tracey Adamson. 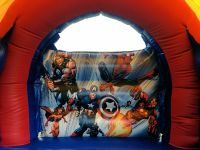 All of our castles come with rain covers (excluding slides) and we are happy to cater for bookings at short notice. 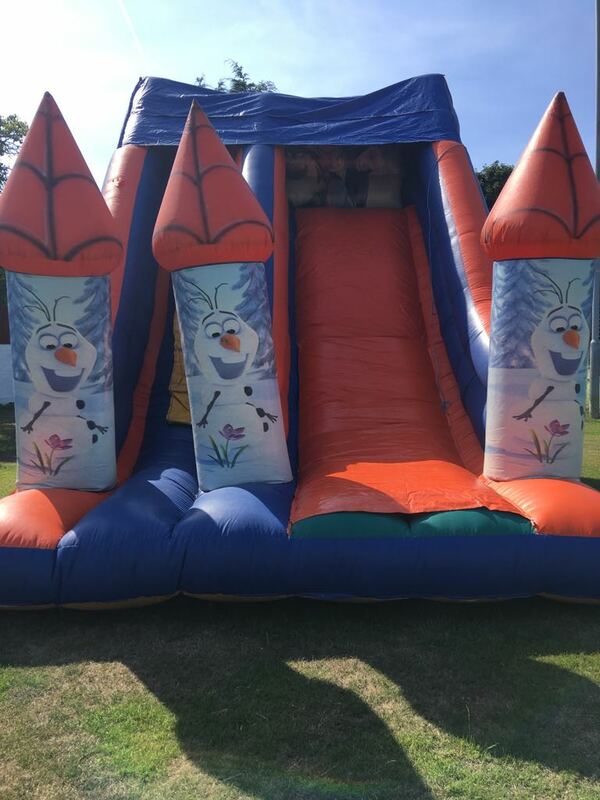 Please choose the castle that suits your occasion and then feel free to contact us and check for availability.